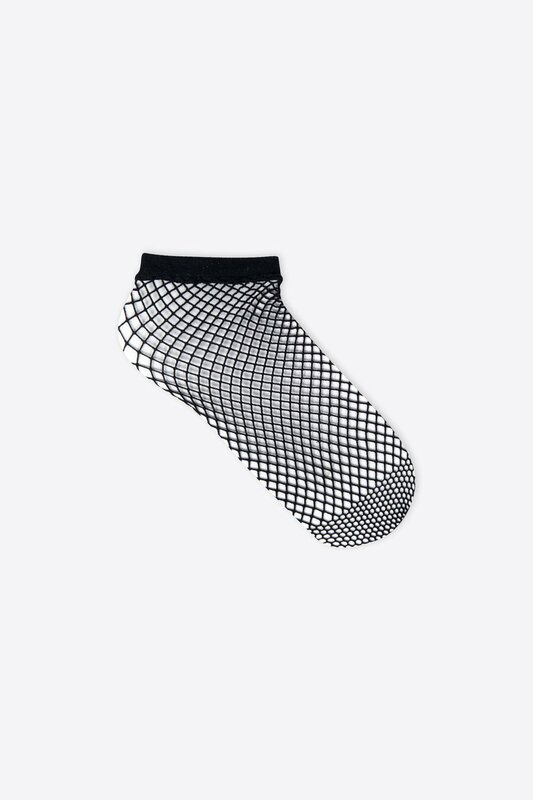 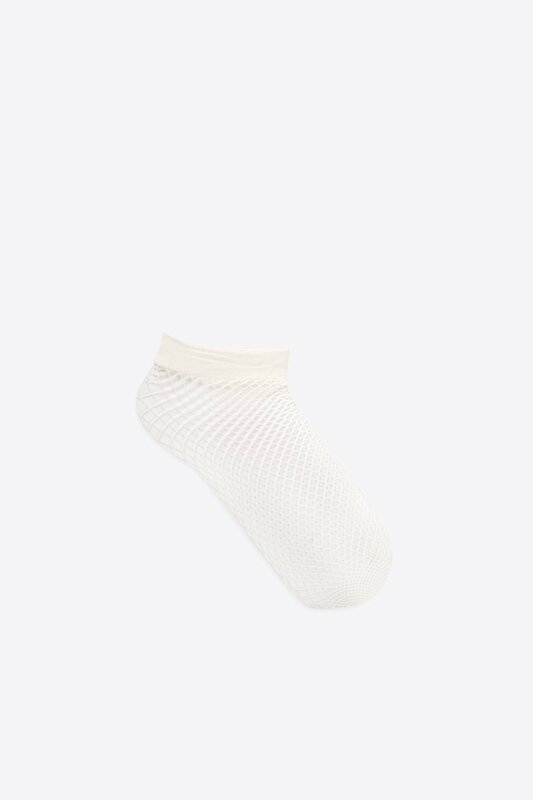 It's all about the details this spring and summer - elevate any outfit and make a subtle statement with these fishnet ankle socks. Pair with cropped jeans and white sneakers for an edgy yet chic look. 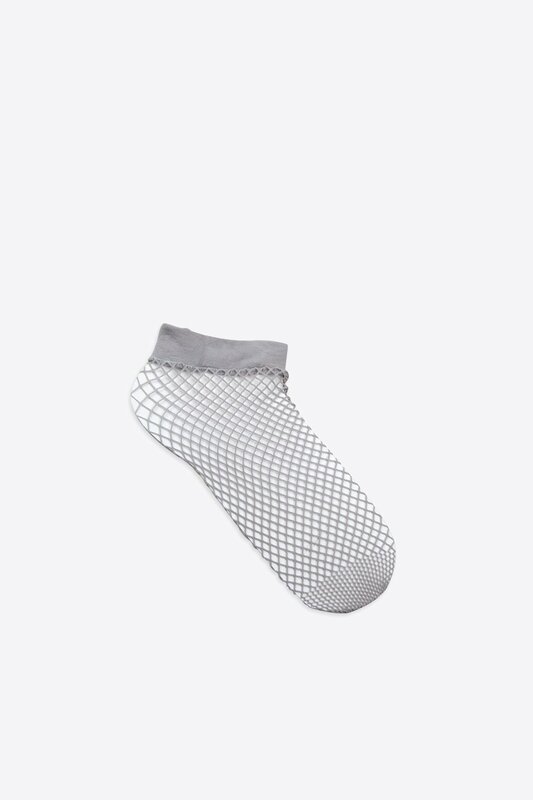 Care Instructions: Machine wash cold, tumble dry low, cool iron.